On Wednesday, 12 July 2017, RH Bophelo, a South African black-owned and black-managed healthcare investment company listed on the JSE main board. 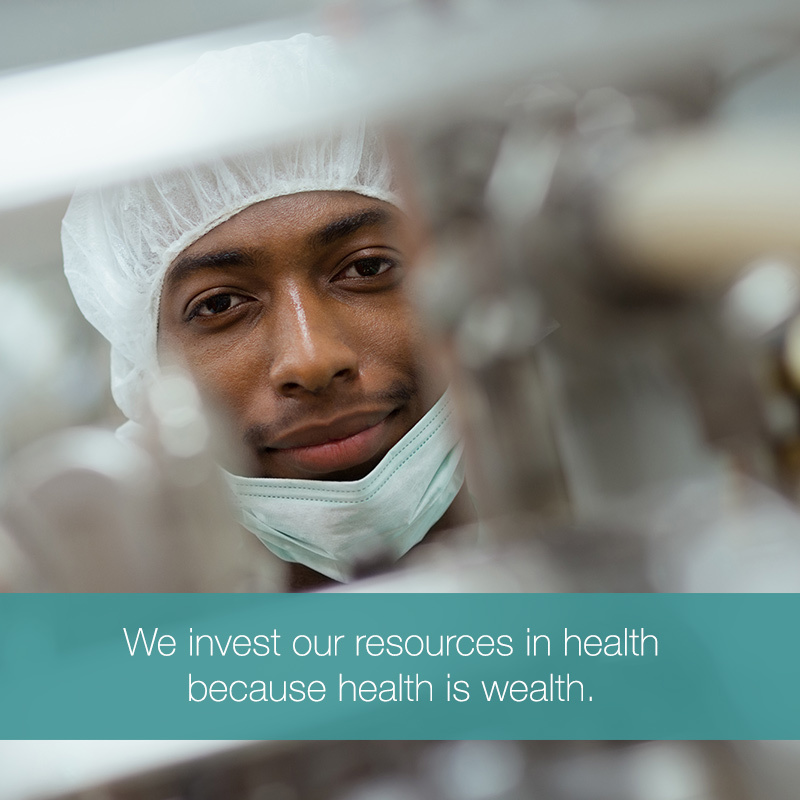 “It is now time for affordable healthcare” — Quinton Zunga, CEO, RH Bophelo. The respective CEO, Quinton Zunga got a chance to toot his own horn, by blowing a 2-metre Kudu horn. 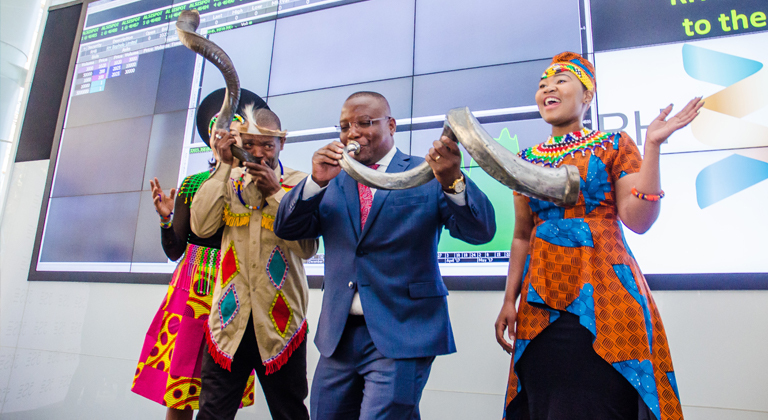 The tooting of the kudu horn is a tradition which has been a rite of passage for companies listing on the Johannesburg Stock Exchange since 2002. With only a few minutes to practice before the listing countdown began, Quinton Zunga, the CEO of RH Bophelo held no breath back. He opened the listing with a vigorous African blow as if announcing the birth of a new era in the South African healthcare sector. 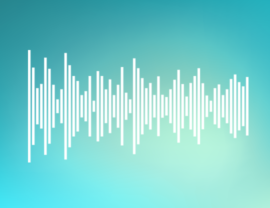 The sound filled the air, and the numbers on the JSE main board began trickling in. 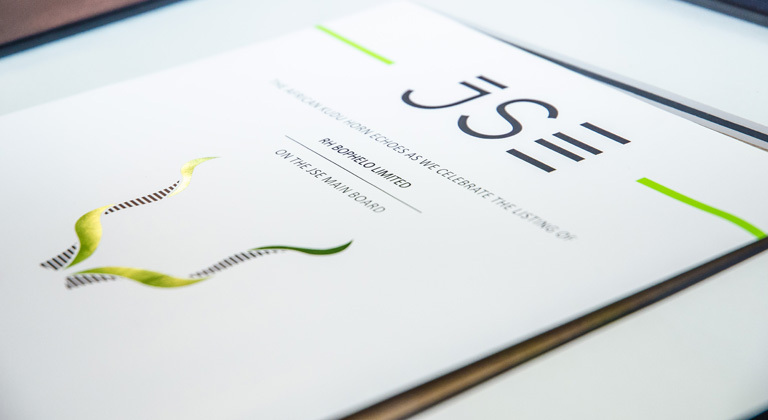 The listing of RH Bophelo marks the ninth listing on the JSE this year, and it is the eighth SPAC to list since the introduction of SPACs in 2013. “This is the hope we’ve been waiting for” — Dion Mhlaba, CFO, RH Bophelo. The long overdue listing comes at a time when the country’s GDP growth is stagnant and many South Africans are pinched by the hefty costs of private healthcare. “Given South Africa’s macroeconomic environment, there’s a need for more good stories in our economy, and we think this is a good initiative. It is black-led and black-managed, and it’s really exciting.” John Oliphant, Non-Executive Chairman, RH Bophelo. 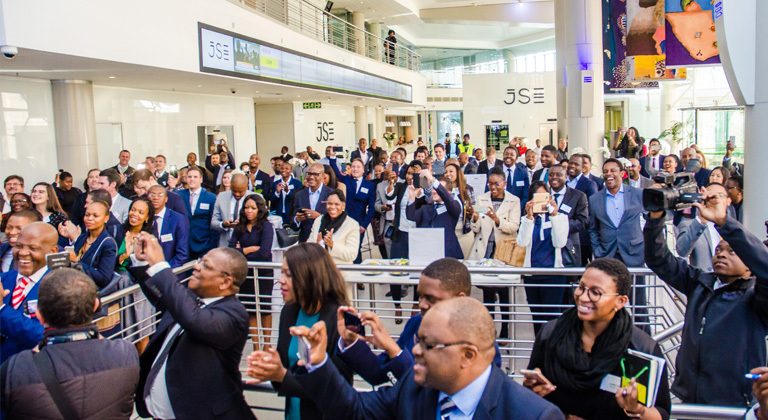 RH Bophelo listed on the JSE with a single vision of transforming the healthcare space by enabling ordinary citizens (from lower to middle-class income) gain access to affordable healthcare. 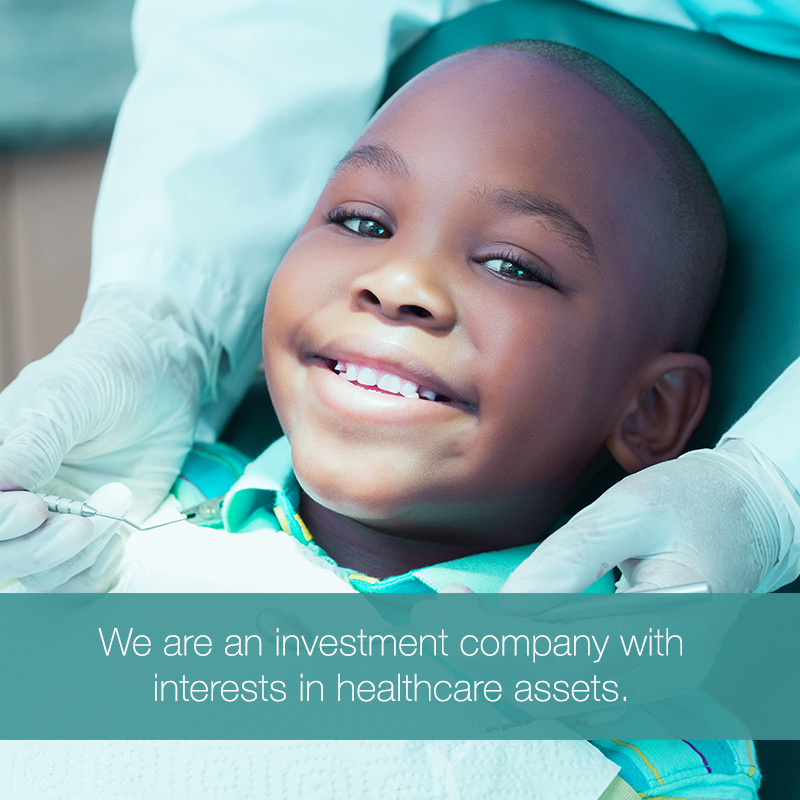 According to Quinton Zunga, RH Bophelo provides an offering that will be highly competitive in the healthcare sector. “We will be working closely with government to solve some of the healthcare problems, and bring affordable healthcare to the population,” he said. 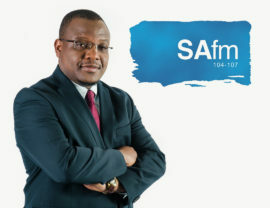 The company has listed as a special purpose acquisition company (SPAC) and has managed to raise an impressive R500 million-plus which will be used to acquire already operating healthcare infrastructure, brownfield projects where licenses to operate are already in place, as well as independent hospitals in semi-urban areas. The entity will manage the workforce well, and cultivate the medical centres in order to provide quality healthcare to what Zunga regards as the ‘missing middle’; an untapped market which cannot afford private healthcare at the current rates, but is willing to afford quality healthcare at a reasonable price tag. Moreover, the listing will open doors for the general public to acquire shares in a fully black-owned healthcare company, and be part of an African growth story. “RH Bophelo will further provide investors with access to a highly sought after asset class associated with high growth, cash generative returns and direct real asset exposure to the defensive healthcare sector,” says Quinton Zunga. On the morning of the listing, the expectations from the floor; from investors, management, and partners was synonymous in that, given the high demand for quality healthcare, the listing is expected to do well as the story spreads. The RHB listing is expected to live up to its tagline Health is Wealth. Partners and investors are hoping to see the funds escalate into the billions and for the share price to rocket and trade largely at R40 or above. Investors also believe that, given its solid black economic empowerment status, RH Bophelo is most likely to gain easy access to concessions, along with licenses of which the big domineering hospitals will struggle to get. This will be a leverage and a plus for the newly listed SPAC. With a total market capitalisation of R500 million, the company is expected to face the likes of Mediclinic, Netcare and Life Healthcare and possibly create a disruption in the private healthcare sector. A sector which has long been monopolized by a few entities who service less than 20% of the population, and sit with a combined market cap of R150 billion. 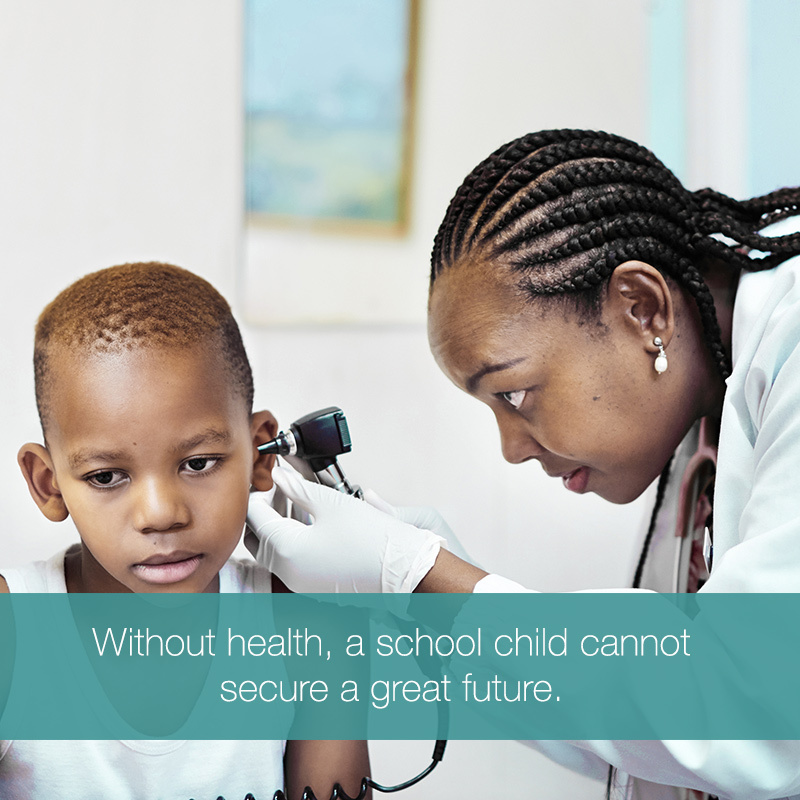 As it stands, it appears RH Bophelo is the one hope the Government may capitalise on when solving some of the healthcare challenges the country is facing. 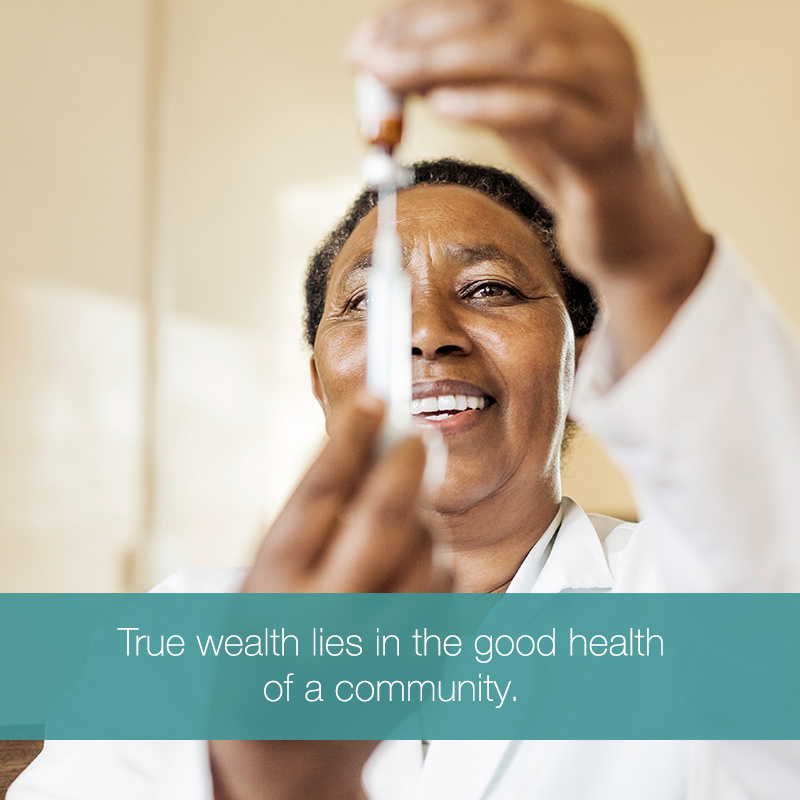 If all goes as it should, RH Bophelo will one day be known as a company that truly transformed the face of South African healthcare, inspired and motivated by a single ethos: Health is Wealth. “A wealthy economy can only come from a healthy nation” — Quinton Zunga.